Maryland homeowners who rented their property using the popular home-sharing website Airbnb generated around $57 million in income in 2018. The Baltimore Sun reports about 6,500 Marylanders used Airbnb to rent individual rooms or entire spaces to around 383,000 visitors in 2018. 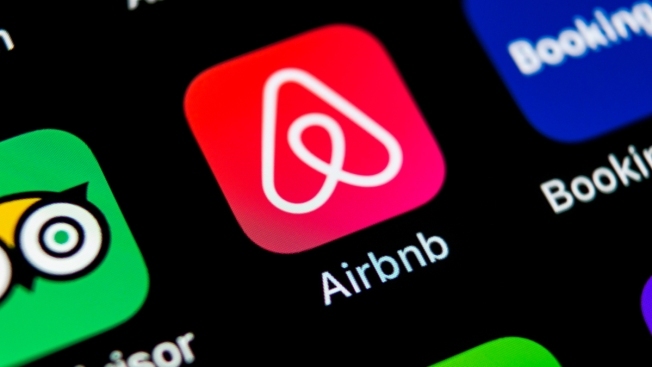 The company said in a statement Monday that residents who use Airbnb to generate supplemental income averaged about $5,600 in 2018. The figures come on the heels of a decision by the Baltimore City Council to impose a strict set of rules on renting out property on online platforms, including Airbnb. The tax on the company and other online short-term rentals is expected to generate an additional $1 million in revenue for Baltimore annually. The legislation includes a grandfather clause that would allow existing hosts to rent their home and another property.